Outstanding Crochet: New project. 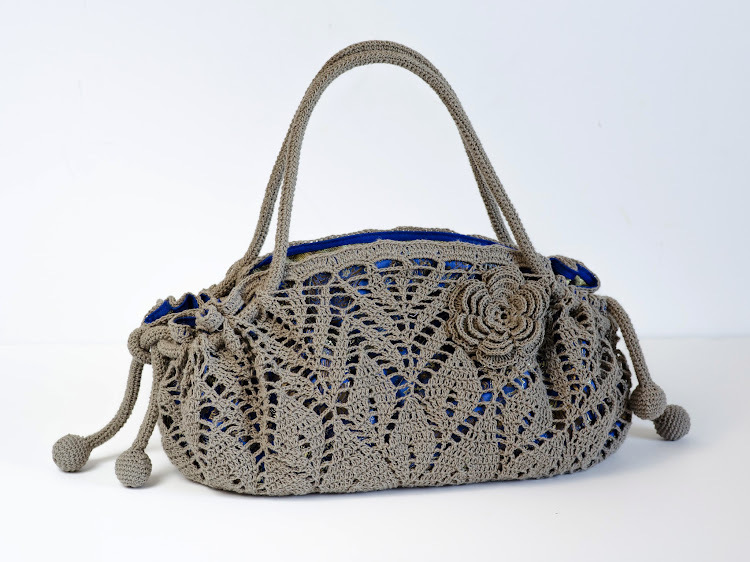 Crochet Doily Purse. Pattern available. New project. 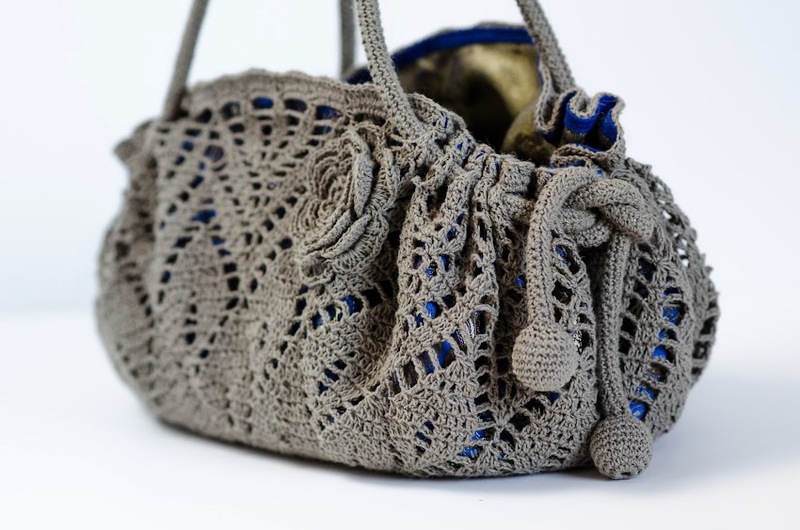 Crochet Doily Purse. Pattern available. I am in love with this purse! Very pretty!!! Can we get or buy a pattern? I'll let you know in a couple of days where to get it. gorgeous!!!! I am going to mimic Mimi..is there a pattern that we an buy? Btw how do you do the lining plus what lining material do you use? Very pretty. Like the color combination. how much weight can you carry in it? Are the handles filled? There is a cord in the handles. It's not very big, more like for going out. It's about 30 cm long and 20 cm high. Wonder if it would look good with some beading? Might be gilding the lily though. Thank you for showing us this. Thank you! I think it would look great with beads! Wow that is just gorgeous Natalia, you are a great artist. Your detailed work and color combination makes it a piece of art. Absolutely fantastic! Очень красивая кошелочка! Браво, Наташенька! Gorgeous work as usual Natalia! VERY CLASSY, AS ALL WHAT YOU DO... CONGRATULATIONS.. DID YOU DO THE CORD ALSO IN CROCHET? There is a cord inside. I just wrapped it in crochet. thank you Cleusa I love .